educational institutions have created a high level of responses among education lovers. From these educational institutions, our students are getting more admissions into public universities after completing HSC. British and National Curriculum (English version) is being taught at Sristy now. Online School Management Software has been started at Sristy to show the daily activities of your children in all the institutes. From the next session, our institutions are going to have a very big plan of enlarging our activities in the whole country. Insha-Allah we will be able to spread the light of education through the establishment of our planned academic institutions broadly. 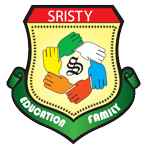 All the students, parents, well-wishers and collaborators of Sristy are the main inspirers for the successful establishments of our institutions and academic projects. 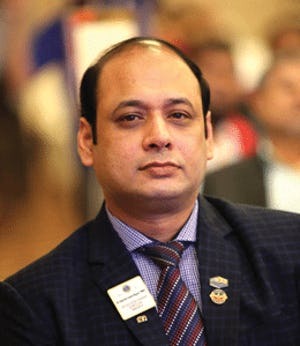 We wish we shall get your helpful hands in the future for establishing our dream plans “Sristy Medical College & Hospital and Sristy University of Bangladesh”. May Allah bless us all and grant all our wishes for these great efforts. In our academic building, there has residential facilities with modern controlling system. For getting maximum A+, We are providing extra classes besides our schedule classes. We have an experienced residential teacher for every 15 students whose main duty is to make them understood their studies and take what lesson has been given for the next day. We have also a strong monitoring system that is consisted by our chief of residential system and assistant super. We are to supply pure drinking water, hygienic and nutritious food every day. We are also providing here Daily Newspapers, Television (Under controlled), facilities of indoor and outdoor games, visiting historical places, with the help of residential teachers. Excessive class in Math, English, Science, Physics and Chemistry. Teaching in participatory system to make easy creative subject. Taking weekly problems solve class and weekly exam of all subjects. There is Extra Care for little talented and inattentive students. Realistic steps have been taken to select subject based weak students, to identify the reasons and to remove it. There has Brain storming system to make students busy in study, to create inventive power and competitive sense.